‘Managing Myopia’, was a revolutionary course carried out by the academy, it was a patient-focused course based on the latest advances in research that will change the way optometrists understand myopia. 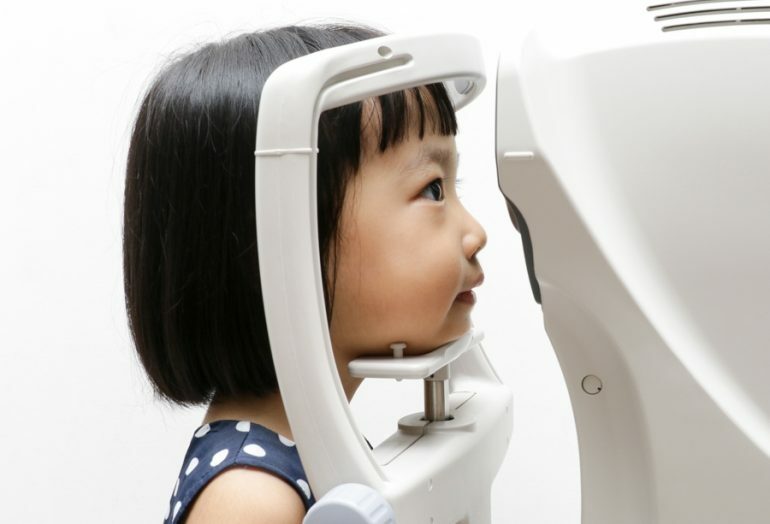 It was not only recommended by 90% of the candidates but it changed the way they manage Myopia, while 85% are seemingly interested in course two called ‘Complex case’. Following the original program, ‘Complex case’ will provide practitioners with tools, strategies, and confidence to manage complex cases. This learning course is supported with interactive sessions, polls, questions, and videos from global leaders while providing knowledge on optometry’s convoluted cases. The online courses are accredited for continuing education points by COPE, the General Optical Council (GOC), Optometry Australia (OA), the Optometrists and Dispensing Opticians Board (ODOB) and the Optometristen Vereniging Nederland (OVN), for practitioners across North America, Europe, and Asia Pacific. Along with the launch of the new program, The Holden Vision Institute Academy, on popular demand has decided to run course one ‘Managing Myopia’ again in October 2018 which will be available in both English and Spanish. According to the documentation, 98% of the candidates who attended the session ‘Managing Myopia’ said that it changed their perspective towards managing myopia, while 90% of them will recommend the session to others. Early reservations are available, however, the seats are limited and the enrollments will close on 14 September 2018 Further discount is applied if both courses are purchased together.